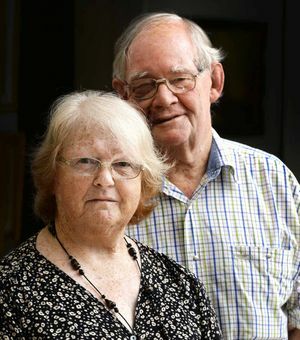 IPSWICH couple Brian and Lee McCarthy have watched on in horror as their once strapping son has slowly withered away both physically and mentally. Their son has spent a lifetime defending the rights and freedom of Australians and other nationalities across the world. But as soon as their son needed protecting and help - the very organisation that expects him to take a bullet for his country turned its back on him. 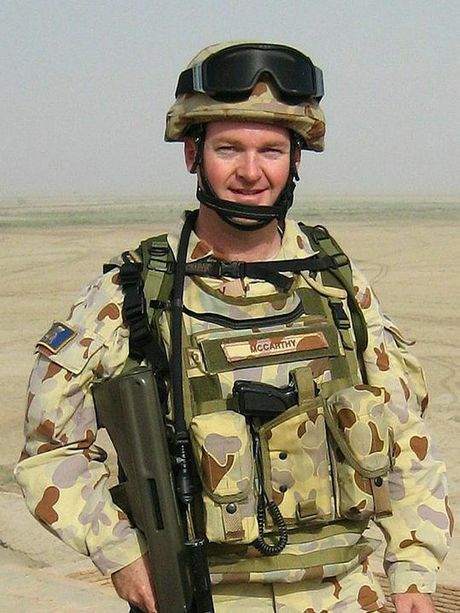 Mr McCarthy's son, Major Stuart McCarthy, 46, is a highly decorated and respected solider in the Australian Army. He has served his country with distinction for nearly three decades. Major McCarthy was serving in Timor during the early 2000s when the Australian Army administered the anti-malaria drug Mefloquine - or Lariam as it is commonly known - to him in a series of clinical trials. The units involved in the controversial drug trial were 1RAR, 2RAR and 4RAR. Mefloquine is a neurotoxin which has been linked to countless deaths, psychotic breakdowns and suicides across the world. Roche, the company who produces the drug, wanted to withdraw it from the market in the 1990s given the wide-spread harm it caused. Its side-effects can include rendering a person's cognitive abilities useless. It can also have severe psychiatric side-effects such as delusions, anxiety, depression, mood swings, panic attacks, aggression, psychotic or paranoid reactions and suicidal tendencies. Mr McCarthy said the ADF refused to accept his son's current health issues were a direct result of its controversial Mefloquine program. 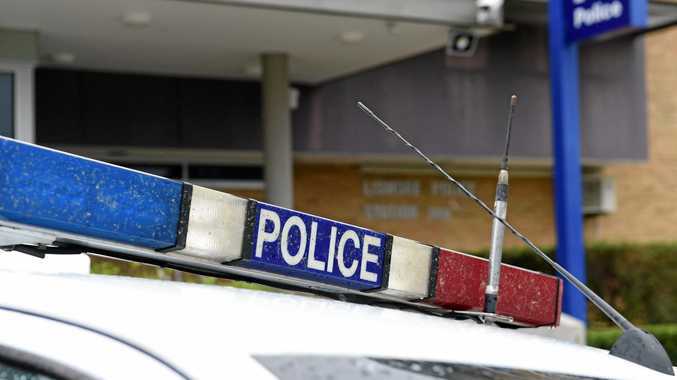 He said the ADF had gagged and threatened his son from speaking publicly about the issue. "They have refused point blank to acknowledge that Mefloquine is a problem," he said. "They say because it is not a problem there is no issue. "I would sincerely like to see a judicial inquiry held into this matter because it is the only way the ADF will be held to account." Mr McCarthy said there were thousands of defence force personnel living across the state who could have been affected as a result of the unethical drug trials. "The ADF are not interested in helping the soldiers, they are only interested in protecting the now high-ranking official who ordered them to participate in it," he said. "While Stuart is concerned about his own health, there are possibly thousands of other soldiers who are suffering and they either do not know why, or have been misdiagnosed." Mr McCarthy said he would like to see the ADF accept responsibility for contributing to his son's ill health. "The ADF needs to put guidelines in place so people suffering long-term effects from their Mefloquine trials can be treated," he said. The Queensland Times posed a series of questions to the Defence Department on Wednesday about its use of Mefloquine but did not receive any response. Defence Minister Senator Marise Payne did not respond to questions the QT posed to her. Crime A 22-year-old man was identified for stealing a mobile when a number of his personal photos appeared in the complainant's iCloud. News WWI plane a replica of a man's second victory flight.